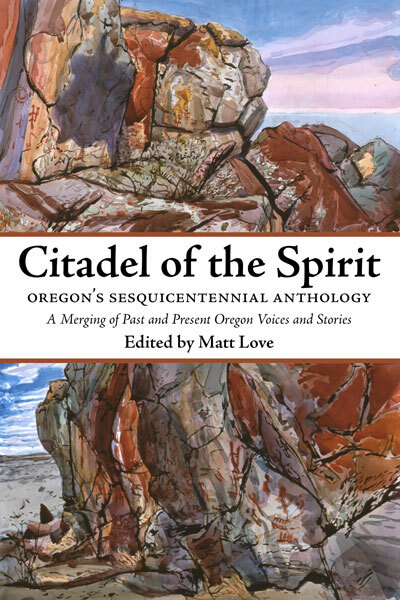 Citadel of the Spirit merges past and present Oregon voices to create what Love calls the “literary equivalent of a mix tape,” rather than a traditional greatest hits anthology. “I wanted to produce an unconventional book that integrated the old stories and new perspectives and reflects Oregon’s maverick nature, unquestionably the biggest cultural influence in my life,” said Love. Citadel of the Spirit boasts an impressive roster of literary talent. Some of the better-known writers who contributed essays for the anthology include: Gina Ochsner, Kathleen Dean Moore, Michael Strelow, David Horowitz, Kim Stafford, Walt Curtis, Ken Babbs, Bart King, Ellen Waterston, Jeff Baker, Kassten Alonso, Katrine Barber, Joanna Rose, Brian Doyle, William Robbins, Melissa Madenski, Cheryl Strayed, Erin Ergen­bright, and Monica Drake. “I like to think this is the most impressive lineup for a project of this type in Oregon’s history,” said Love. The KKK in Oregon – Eckard Toy Jr.